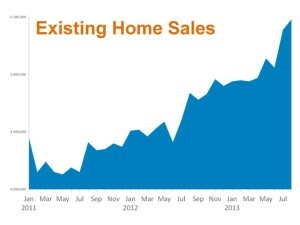 Many now realize that it is a great time to buy a home. It might also be an opportune time to sell your house. Here are the five reasons we believe now may be a perfect time to put your house on the market. You already know the answers to the questions we just asked. You have the power to take back control of your situation by putting the house on the market today. The time may have come for you and your family to move on and start living the life you desire. That is what is truly important.